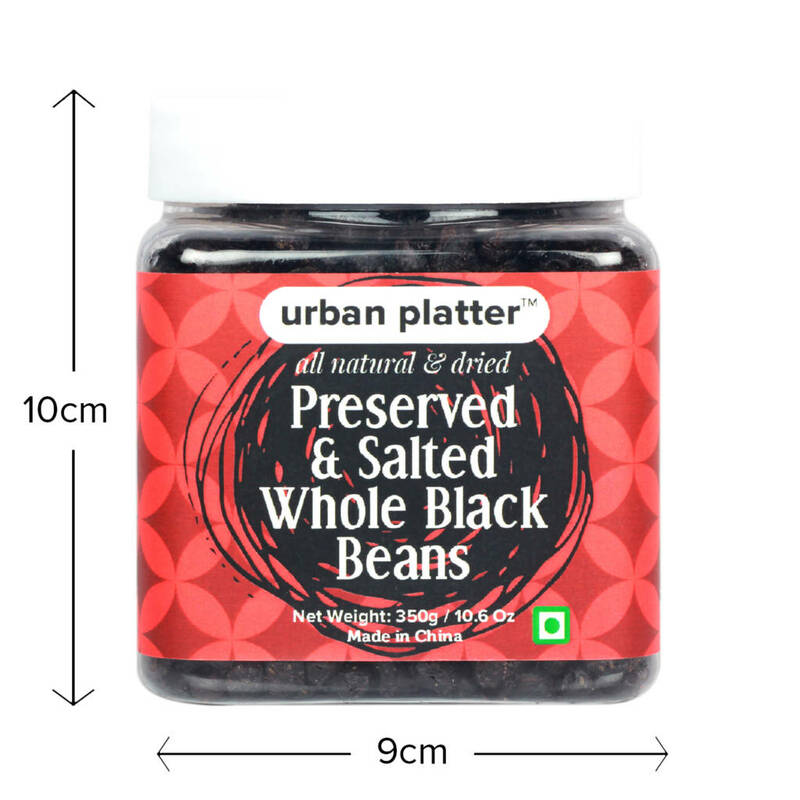 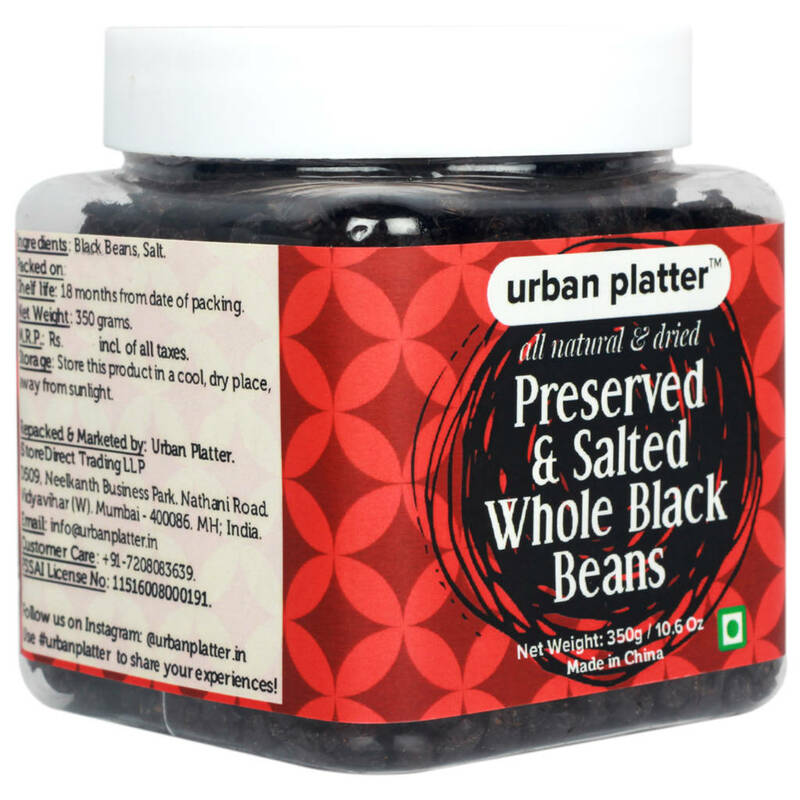 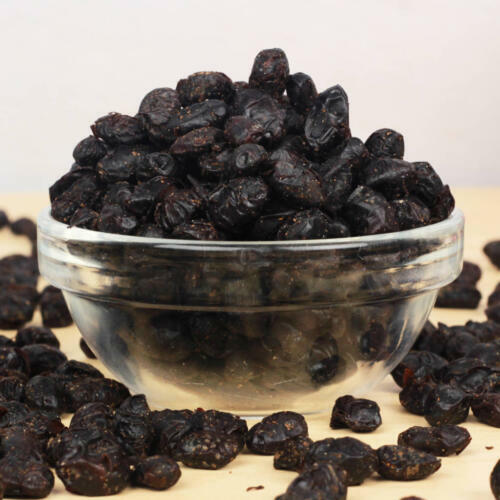 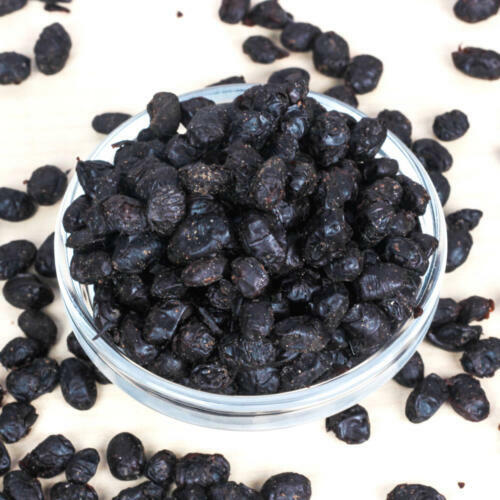 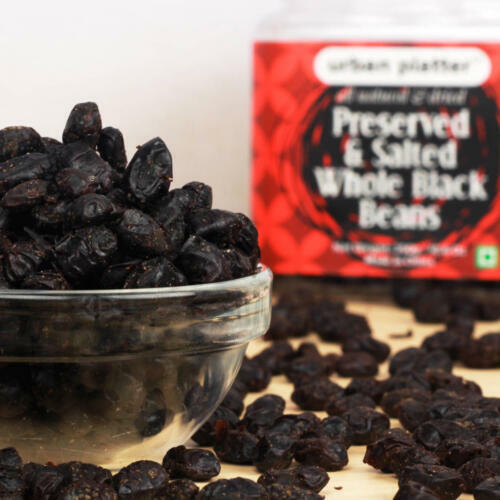 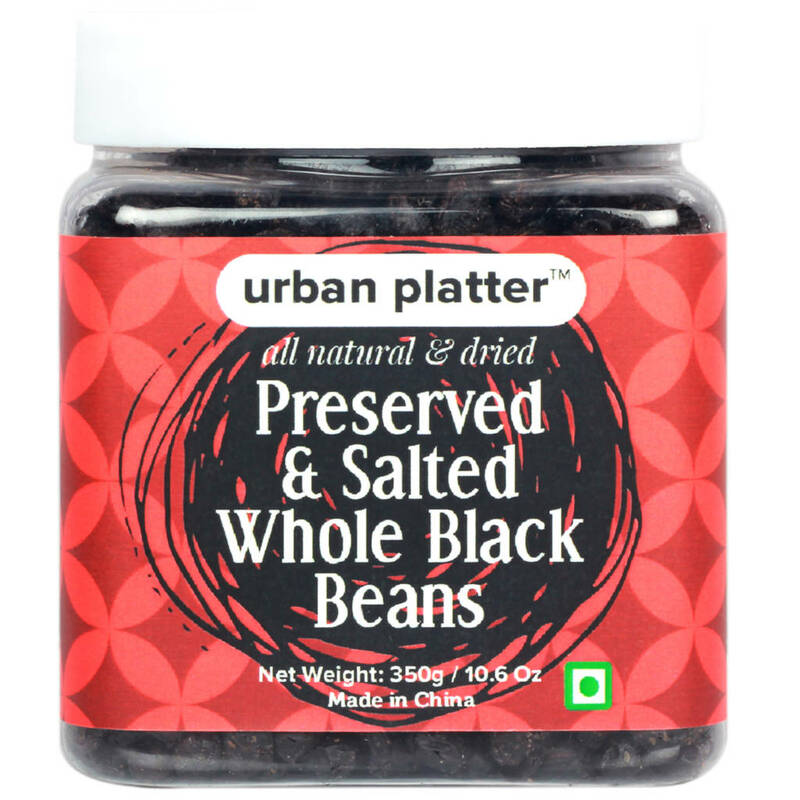 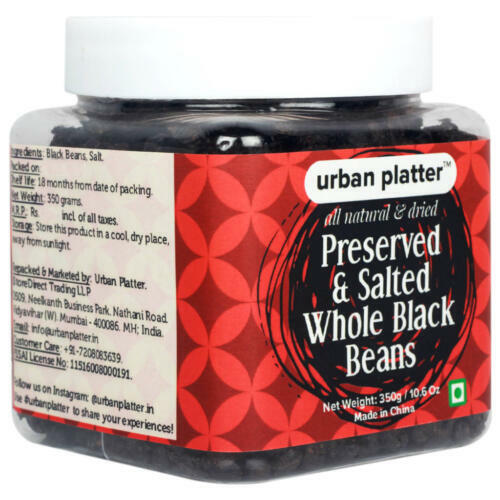 Munch your stress away with these Delicious Salted Whole Black Beans! 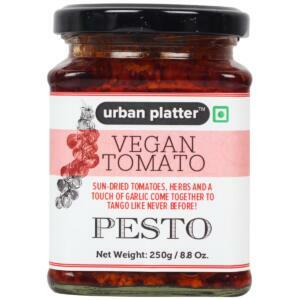 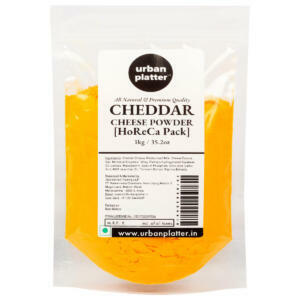 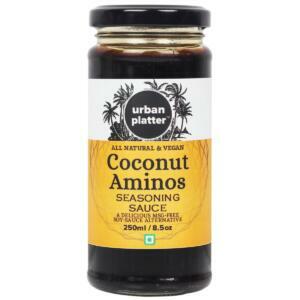 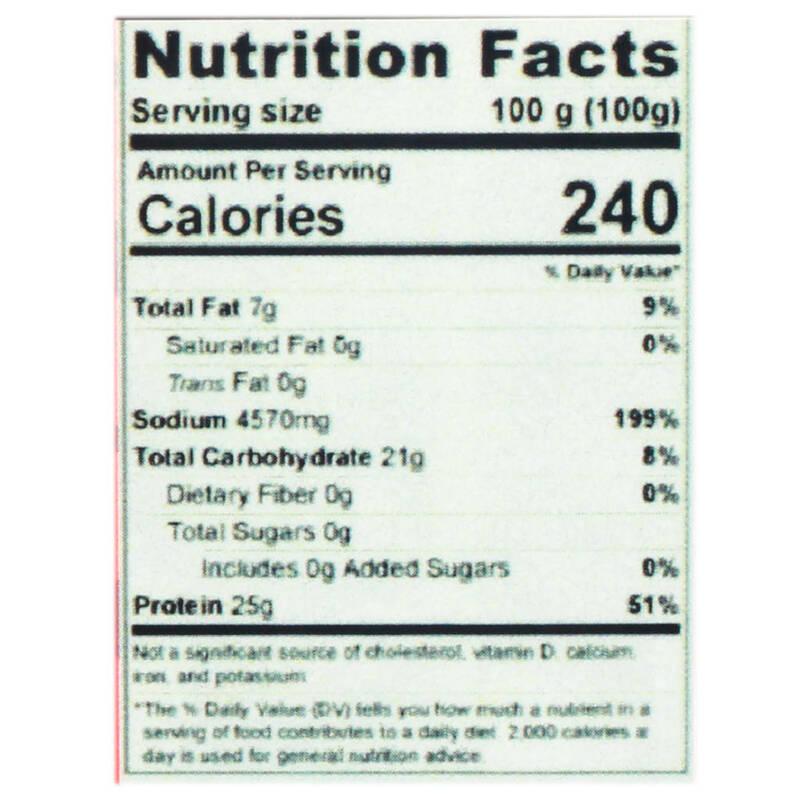 High in antioxidants, fiber, protein, B vitamins, iron, magnesium, potassium, copper and zinc. 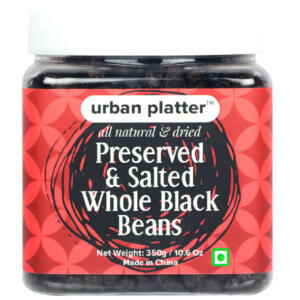 With their mildly sweet and salty flavor these beans are great in dips, burritos, soups, and stews.